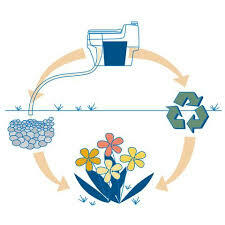 So compost and dry toilet; no more problems with sewers, no water consumption. Can be used everywhere. house, boat, Tiny houses, recreation house, camper, tent you name it! 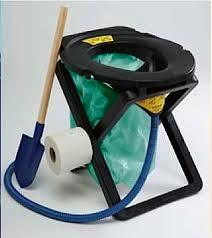 A Dry or compost toilet is a waterless toilet, without chemistry, without sewage. They are odor-free! The built-in ventilation draws all odors directly outside. Poo and pee are separated. Stools are dried in the toilet, after which it can be composted on a compost pile. 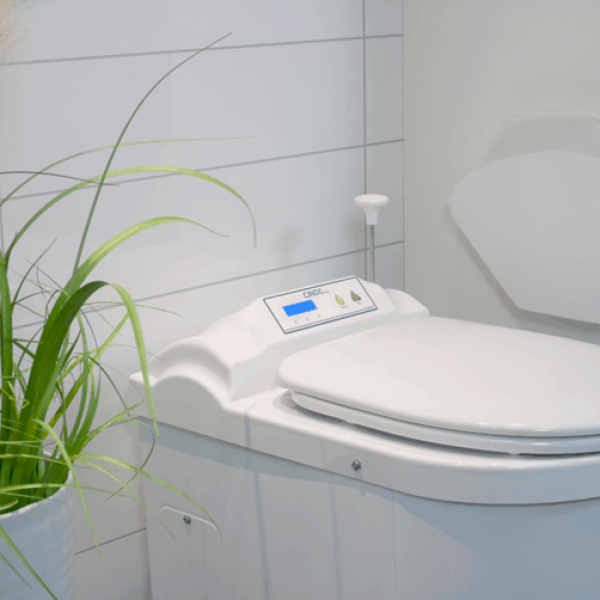 Dry toilets save a lot of drinking water and can be used practically anywhere. Since 1975 they have been used worldwide, innovated and modernized, so that they can be used in every environmentally conscious household. But these toilets are also widely used in public locations, such as playgrounds, allotment gardens, nature parks, parking places, just everywhere where people are in need and looking for a toilet. Ecosave one of the leading companies in dry and compost toilets in the world. 100% natural without chemicals! You can do your needs in the forest at the campsite or anywhere else without harming nature! 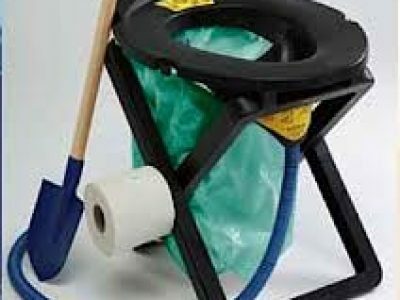 Ecosave has more than 25 years of experience with compost toilets! Both with the store and with the assembly. Are you already a customer or do you have experiences with Ecosave? What rating would you give us? We also supply and install the water treatment plants for you. 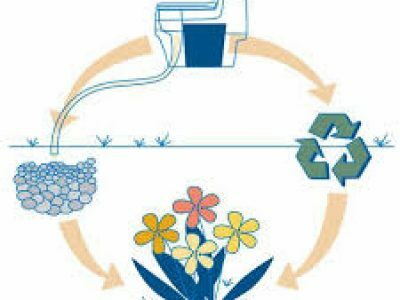 Everything from toilets water purification to solar panels. 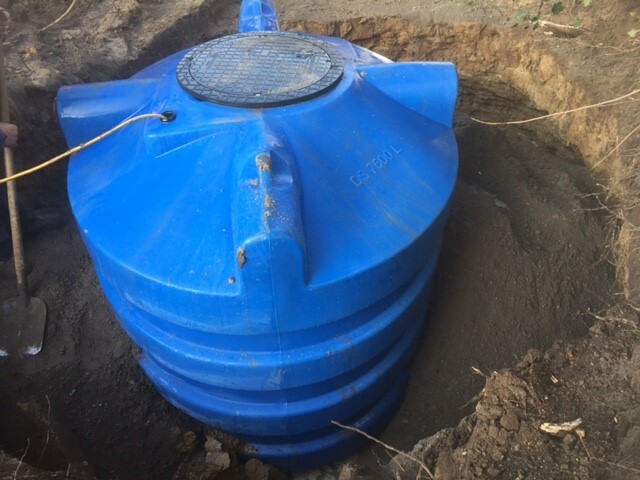 We also supply rainwater collection tanks in all sizes. Tijdelijk veel korting op sommige producten!